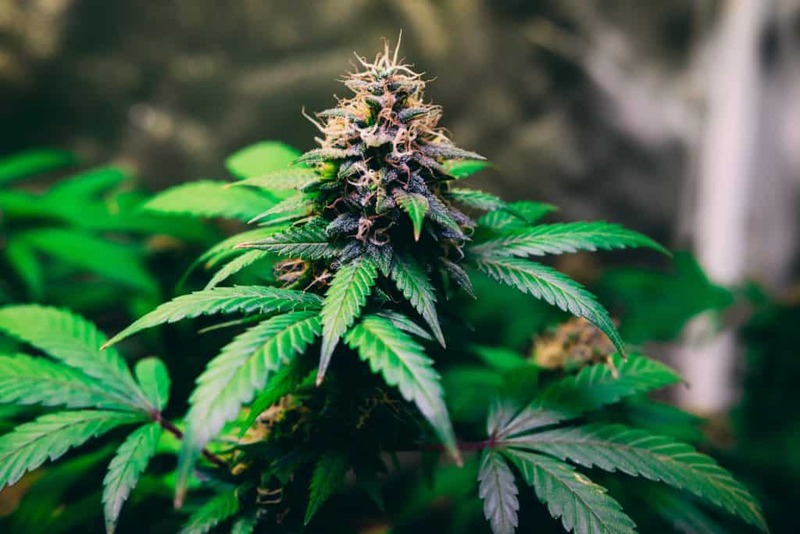 THC & CBD are both from the cannabis plant, but how are they different? Learn more about CBD and its unique medical benefits that gave rise to its popularity. Do you know the difference between cannabidiol (CBD) and tetrahydrocannabinol (THC)? I can remember back to just a few years ago where CBD oil was only talked about amongst a few. During that time, you only heard about CBD in relation to THC. And this was due to THC and CBD being two most abundant cannabinoids in cannabis plants — though there are over 100 unique kinds. During that time, having a lot of THC in your marijuana strain meant it was a very recreational strain ready to couchlock you into a fit of giggles and euphoria. Having a high ratio of CBD meant that the strain was more medicinal and that it produced body effects unlike THC’s head/mental effects. This is all so wrong! This is just one of the countless example of bad info. Maybe you’ve heard that CBD makes you tired, but THC wakes you up — Wrong! That CBD has more medical value than THC — Wrong! That any amount of THC is dangerous to pets or children — Wrong! In fact, I’m going to tell you why you probably always want a little THC in your CBD oil. This article is brought to you by VitaLeaf Naturals. There are several receptors in the body that specialized neurotransmitters called endocannabinoids, bind to and activate. Some of these receptors fall within the endocannabinoid system (ECS) — a regulatory system in all mammals. While others fall outside the system and into other regulatory systems — this means others neurotransmitters like serotonin can attach to them as well. THC produces psychoactive effects by strongly binding to CB1 receptors — more so than any self-produced cannabinoid (anandamide and 2-AG.) can. CB1 receptors play a large role in appetite stimulation, sleeping, pleasure, and motor control. Because the receptors are more activated, you feel high. However, activated CB1 receptors are important for blocking addiction to drugs and alcohol, regulating cardiac blood supply, and maintaining proper gastrointestinal activity. As well, they help with the maintenance of homeostasis which controls our overall health. What is THC Good For? 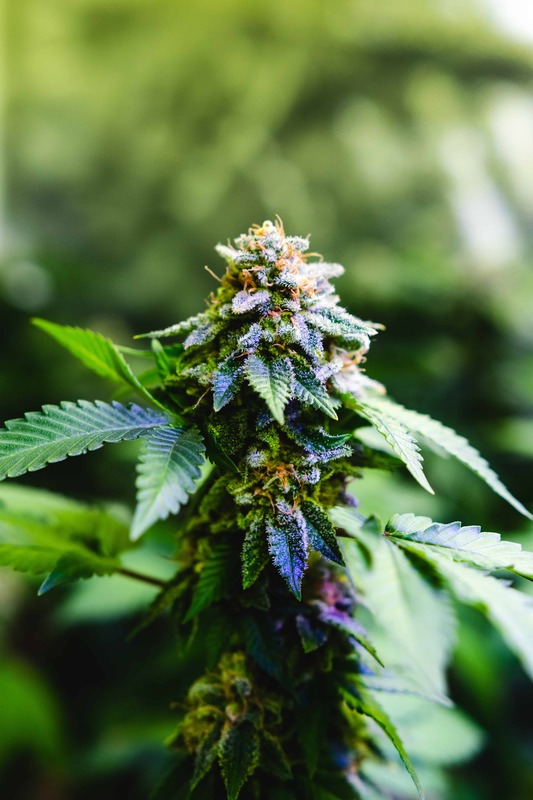 CB1 receptors that THC binds to are found heaviest in the brain, and as a result of the high, this produces many places where THC beats CBD’s medical value. Now, CBD will still help with these conditions. Eases Nausea & Vomiting — along with its pain reduction abilities, THC is amazing for the side effects of chemotherapy. PTSD — THC can help those forget about their traumatic experience. This is the only place THC beats CBD when it comes to anxiety. People used to think CBD caused the body high that contributed most to medical marijuana’s effects. This isn’t true at all, THC and a variation of it, cannabiniol (CBN), are the culprits for any psychoactive effects felt. THC degrades into CBN over time, however CBN’s most notable psychoactive effect is it makes you tired. CBD is non-psychoactive and can’t attach to any dedicated cannabinoid receptor in the body. However, it does promote the production of endocannabinoids by temporarily inhibiting an enzyme that recycles them. When endocannabinoids are reuptaken too soon, the body can experience an endocannabinoid deficiency. While it can’t attach to cannabinoid receptors, CBD can attach to receptors found outside the ECS. To our knowledge, no cannabinoid in cannabis can attach to receptors that a naturally produced cannabinoid cannot attach to. By boosting natural endocannabinoid levels, CBD helps them better target CB2 receptors which are found heaviest in the immune and neurological systems. As well, by binding to other receptors CBD helps better balance the perception of stress and pain. You’ll notice that CBD helps with almost all the same conditions THC does. Since CBD is non-psychoactive, you often won’t achieve the same degree of relief, but this isn’t bad. Think of it like taking an over-the-counter pain med every day — which somewhat dulls pain — vs. taking anesthesia every day — which completely dulls the pain. Just because you achieve a greater of relief with one medication, doesn’t make it inherently better when you take into account the side effects, etc. So here is where I tell you to forget about CBD and THC — I’ll come back around and explain what they mean to each other. There are over 400 compounds in cannabis that can help benefit our health in some way. You know about the 113+ cannabinoids, but then there are hundreds of terpenes and flavonoids we all want in our cannabis products as well. This is because THC by itself is meh and CBD by itself is sucky, and it’s due to the entourage effect. You know how CBD boost natural endocannabinoid levels? Well, similar things happen when you have all the beneficial plant compounds together as they rely on each other’s properties to help each other out. By themselves, cannabinoids effects are very one-dimensional — if felt at all — because certain cannabinoids like CBC and the terpenes help thin the blood-brain barrier so other cannabinoids like CBD can easily pass through. While called CBD oil, it’s likely full spectrum and contains the whole plant meaning there is a little THC in it as well. There is a lot of THC in marijuana — about 15-30%, but hemp varieties legally can’t have more than 0.3%. There won’t be enough to cause a high, but the tiny little bit of THC still benefits the other cannabinoids. One studied showed, by losing THC and the other cannabinoids, CBD oil’s ability to reduce seizures saw a significant decrease. Having all the cannabinoids together — just in a different ratio — is the best option for a cannabis product that can’t get you high. Personally, I try to only think about THC vs. CBD when it comes to how they balance each other. Too much THC to CBD will result in anxiety, sleepiness, struggles with memory loss, etc. — all the classic side effects you’ve heard about. The more CBD there is to THC the less you get high, and with enough CBD you could have 1% THC and feel no high. This means you shouldn’t worry about that 0.3% THC in your CBD oil. It’s good, and after we come to better understand how cannabinoids interact with each other, we may want to up that amount a little.